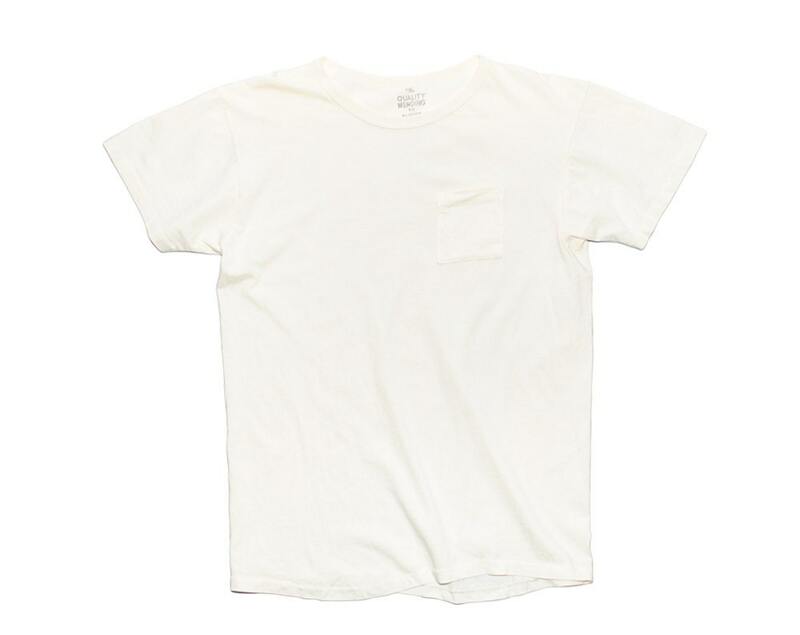 100% cotton jersey pocket t-shirt. Incredibly comfortable and super soft feel. Sizes are true to vintage fit and may vary slightly from the size chart given below.